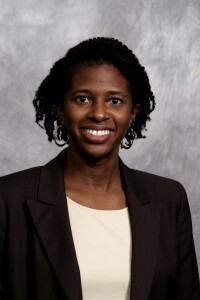 Professor Dionne Gonder-Stanley and the students she supervises in the Criminal Defense Clinic are hosting an Expungement Advice Clinic at the School of Law on Saturday, March 23, 2019. At this event, eligible individuals will receive an individual consultation based on North Carolina law and, if appropriate, will also receive help with drafting court documents for pro se filing. To attend, participants must pre-register, meet financial eligibility criteria, and receive an appointment time. The registration form may be obtained by visiting the Legal Clinic at the School of Law or by emailing legalclinic@nccu.edu. Space is limited so please register early! Please download and fill-out the attached registration form, return it via email to the enclosed email address.